Welcome to Beau Peep Farms! We hope to have our Live Cam soon. 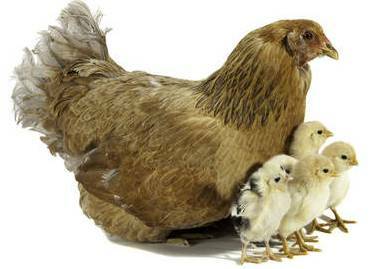 * Eliminate the hassles of chick ordering direct from hatcheries. * Create a custom back yard flock. ​ * Choose from the largest selection of breeds in Canada from one local source. A great place to pick up chicks!